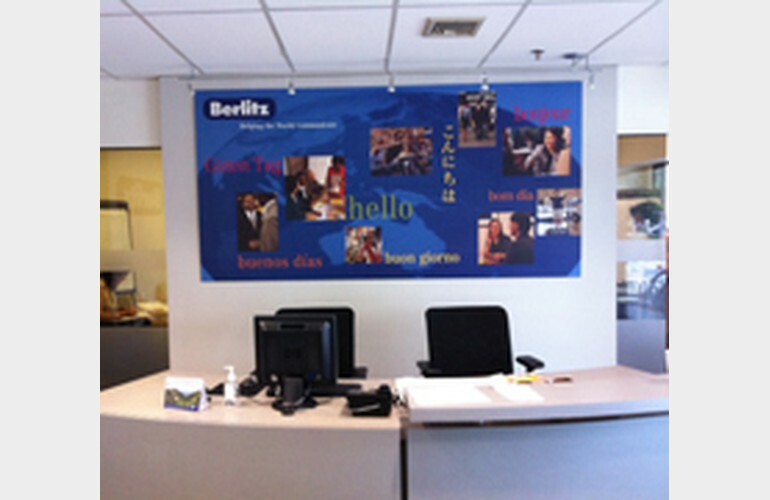 Berlitz has taught millions of people across the globe to speak new languages quickly and effectively. With over 135 years of experience, they offer the proven-effective Berlitz Method® to help you speak with confidence. Their language instruction uses a conversational approach in the target language with students speaking the new language from the very first class. Learn Spanish, French, English, Portuguese, Russian, Mandarin, German, Arabic, or another language for business or personal interest. They offer flexible programs for adults and children, as well as for executives and other busy professionals. 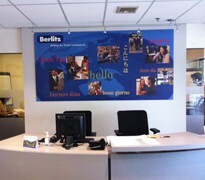 You can take your lessons at their Learning Center in Summit, at your workplace or via the Berlitz Virtual Classroom. Their experienced, native-fluent instructors teach you practical language skills you can use right away. You can expect engaging, up-to-date materials, customized content, consistent high quality, and most importantly, measurable results. 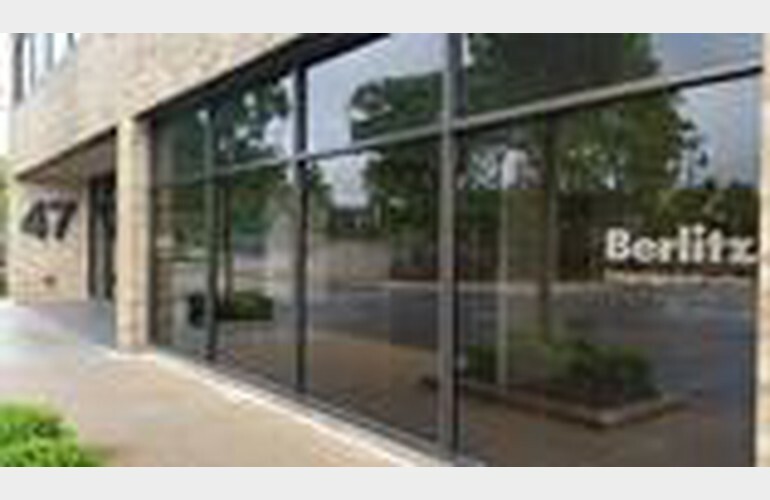 The Berlitz Learning Center in Summit offers a variety of innovative language classes for adults and kids, as well as global leadership training, cross-cultural solutions, testing and translation services. Their state-of-the-art Learning Center is easily accessible by train or bus, located near both Springfield and Morris Avenues. With their flexible programs, you can set the schedule and pace according to your needs. You can start learning a new language today! Call for additional information.